Eine Deutsche Übersetzung des Bereichs Wald. Holz. 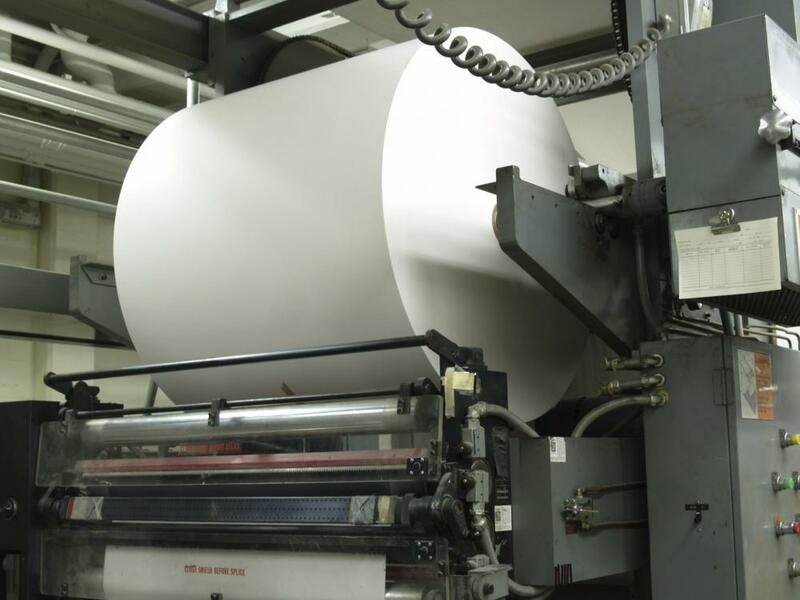 Papier steht Ihnen auf der Website der deutschen Ecocert IMO GmbH zur Verfügung. What are the advantages of a certification system? The protection and conservation of forests is one of the central issues of international environmental protection which is constantly gaining importance concerning the problems of global warming and protection of biodiversity. At the same time, forests are worldwide an important supplier of raw materials as well as provide many job opportunities. In this context, it is crucial to differentiate between raw materials from sustainable exploitation and those which are the result of the destruction of forests. At first, the focus was mainly on tropical rainforests. Now, the excessive use of timber from moderate rainforests in Canada and boreal forests in Russia is also in the center of critics. Therefore, several certification systems for forests and wood-processing have been developed as proof of the non problematic origin of forest products. Complete proof of material flow from the forest to the final product (chain of custody). Clearly defined requirements for responsible forest management. Annual monitoring of all organizations which are part of the chain of custody. Transparent procedures, public information and appeals procedures for third parties. Label as a marketing instrument. Certification provides you with an internationally recognized trade mark as proof of quality for your products; it visualizes your exemplary production and processing, increases consumer’s trust in you and helps you to open new markets. 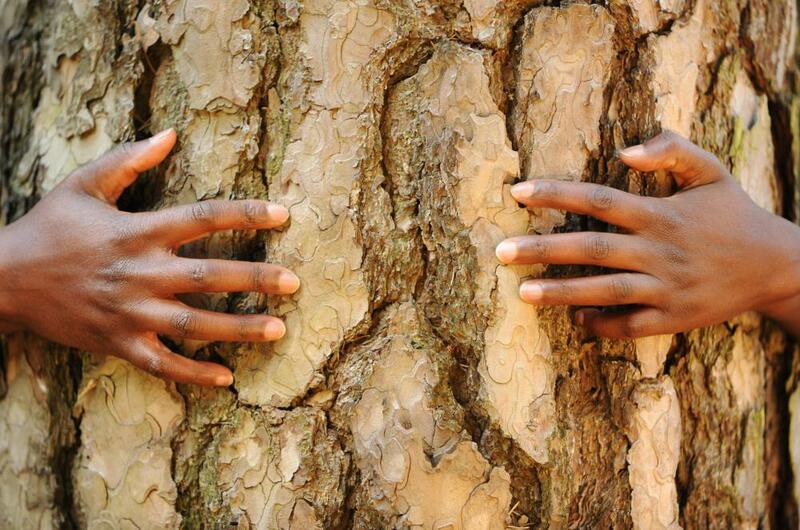 Furthermore, you are contributing to a responsible handling of wood as raw material and the conservation of forests. The external control of your company in the course of the certification also helps you to establish or to improve your internal quality management system and simplifies the implementation of the European timber regulation (EUTR). The two most important systems for the certification of forest and timber products are the Forest Stewardship Council® (FSC) and the Programme for the Endorsement of Forest Certification schemes (PEFC). The Forest Stewardship Council (FSC) was founded in 1993 as a result of the Rio-Conference in 1992 and is an independent not-for-profit organization which promotes an environmentally appropriate, socially beneficial and economically viable forest management. Due to the 3 chamber system, representatives of forest management and industry (chamber of commerce), environmental protection (chamber of environmentalism) and social associations (social chamber) are equally represented. FSC International is situated in Bonn (Germany) and represented in more than 80 countries by national working groups, among others in Switzerland and Germany. The Programme for the Endorsement of Forest Certification schemes (PEFC) is an association of national certification systems for sustainable forest management which equally considers social, economic and ecological interests. In 1998, it was introduced by forest owners and representatives of the timber industry as an initially European certification system, but meanwhile it exists all over the world. The headquarters of PEFC International is situated in Geneva; national agencies exist, among other countries, in Germany. Ecocert IMOswiss AG offers you a complete service for all issues concerning certification: from the first consulting on preliminary control of your company to certification. Our forest department contributed to the development of the standards in Germany and Switzerland and issued the first FSC Certificate at all in Germany in 1998. In addition to this, we closely cooperate with the Naturland Association and participated in the development of these standards. Worldwide representation through local contacts & offices. Since 1998, FSC accreditation for the certification of Forest Management (FM) and Chain of Custody (CoC). Since 2004, PEFC accreditation for the certification of Chain of Custody (CoC). Long term experience for certification projects in many different fields of activity. Read more about our services, the certification of wood-, printing- and paper products, and the certification of responsible forest management.